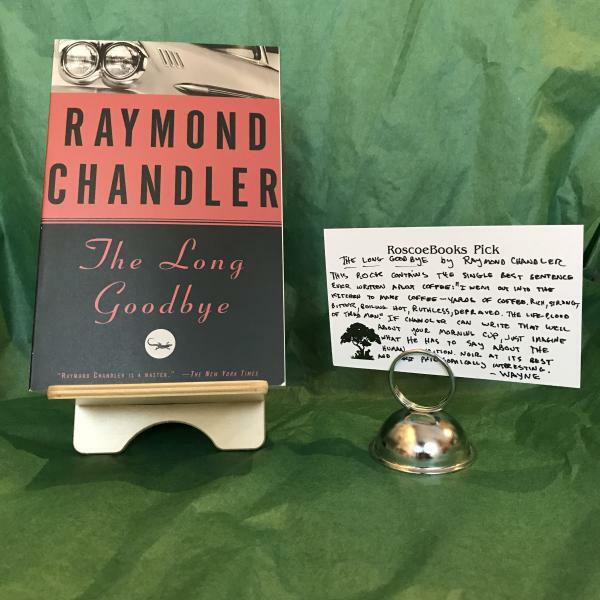 In noir master Raymond Chandler's The Long Goodbye, Philip Marlowe befriends a down on his luck war veteran with the scars to prove it. Then he finds out that Terry Lennox has a very wealthy nymphomaniac wife, whom he divorced and remarried and who ends up dead. And now Lennox is on the lam and the cops and a crazy gangster are after Marlowe.